Raipur, January 26: A woman naxal was gunned down on Friday in an encounter with security forces in Chhattisgarh's Sukma district, police said. 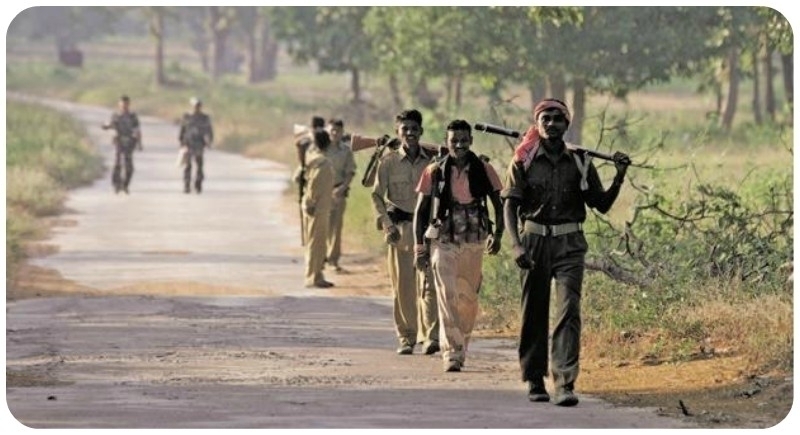 The gun-battle took place at around 4 pm in the forests under Puspal police station area when a team of the District Reserve Guard (DRG) was returning after carrying out an anti-Maoist operation, Deputy Inspector General (anti-naxal operations) Sundarraj said. The DRG is a locally raised force vested with the task to tackle Maoists. When the patrolling team was advancing through forests between Tulsi and Mundial villages, located around 450km away.